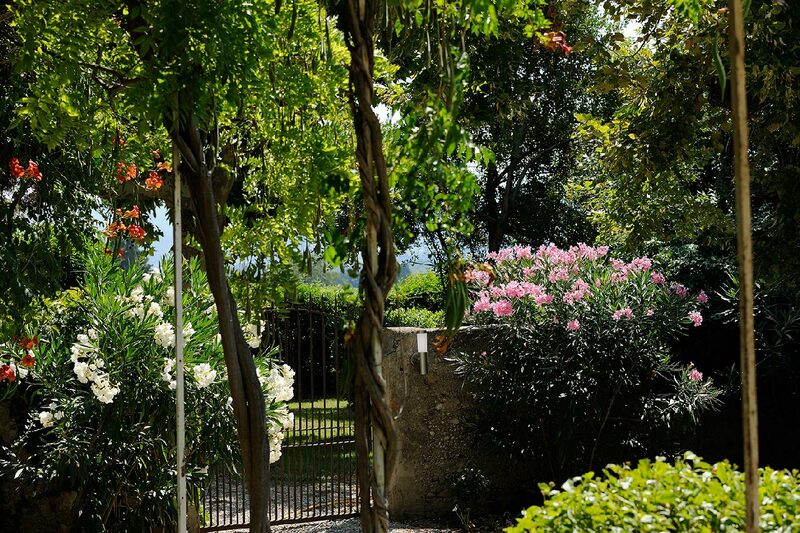 The Odylee Gardens are a pleasure for the senses. 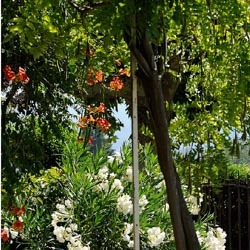 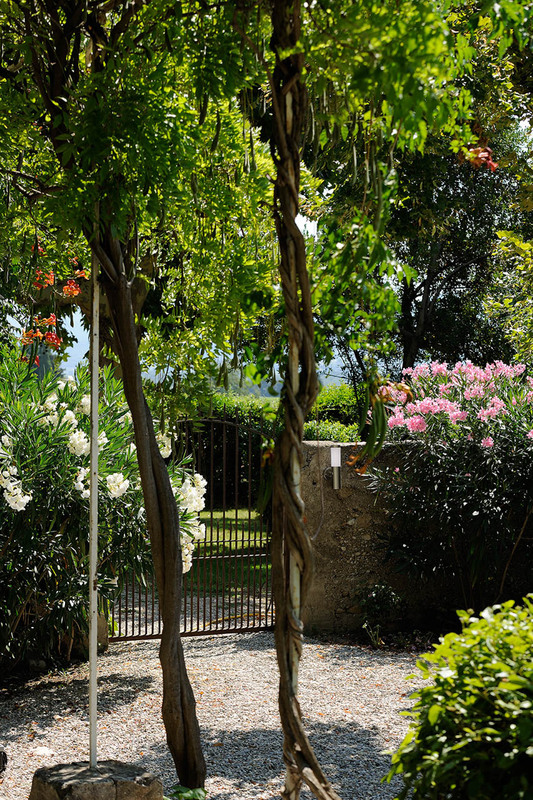 They’re set in a unique environment, offering the shade or the pergola’s Bigognes and Trompettes de Gericault. 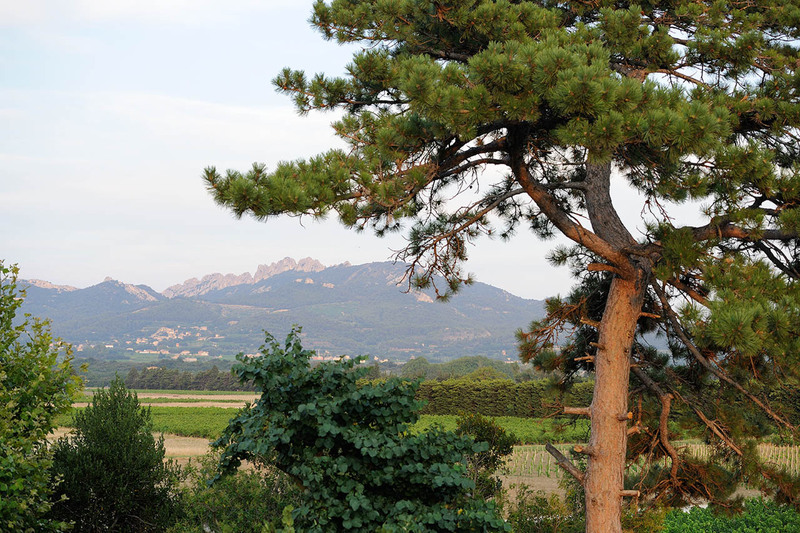 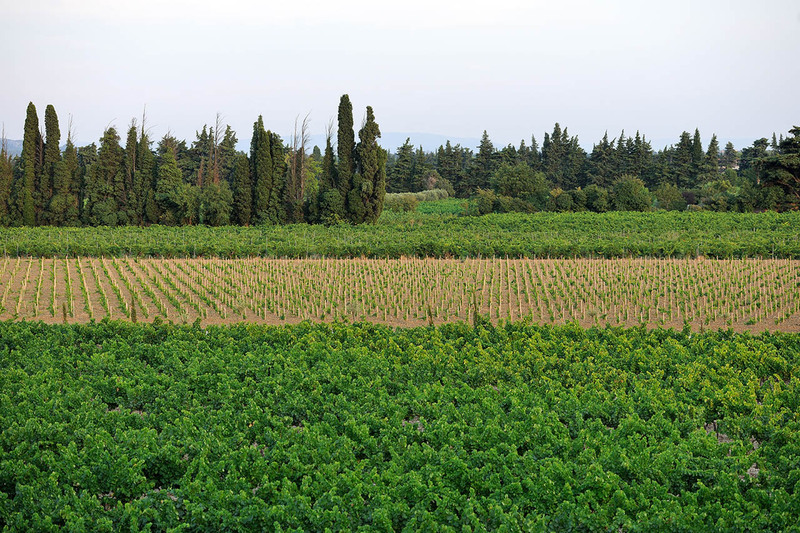 Knotty olive-trees, century-old horse-chestnut, protective cypresses surround the estate where cicadas sing out the charm of Provence while the ‘Mistral’ stirs the top of the tall pine trees. 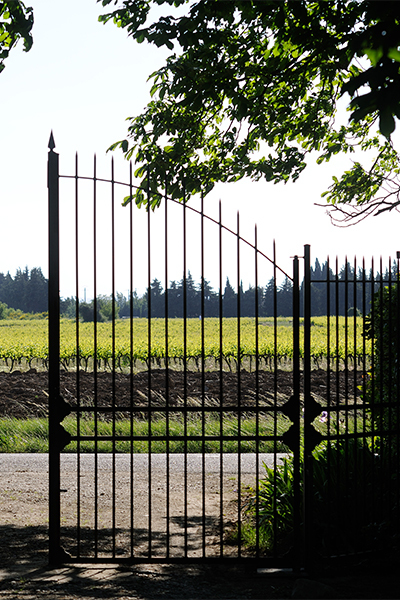 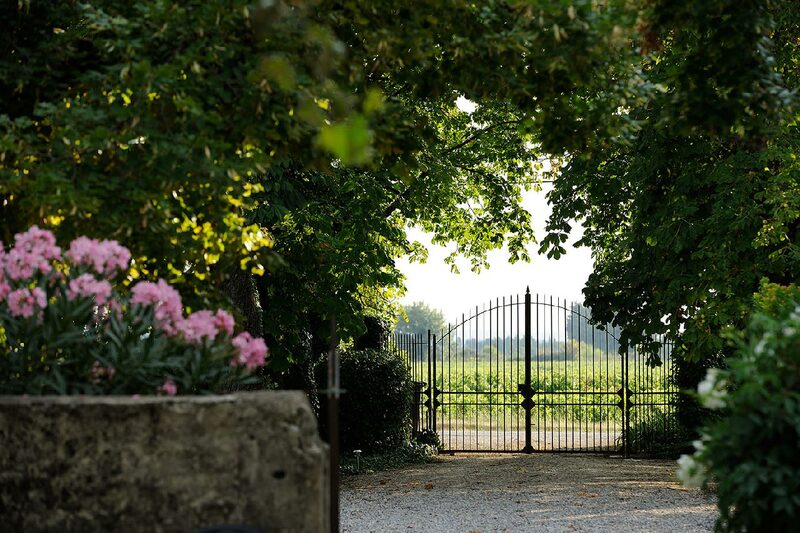 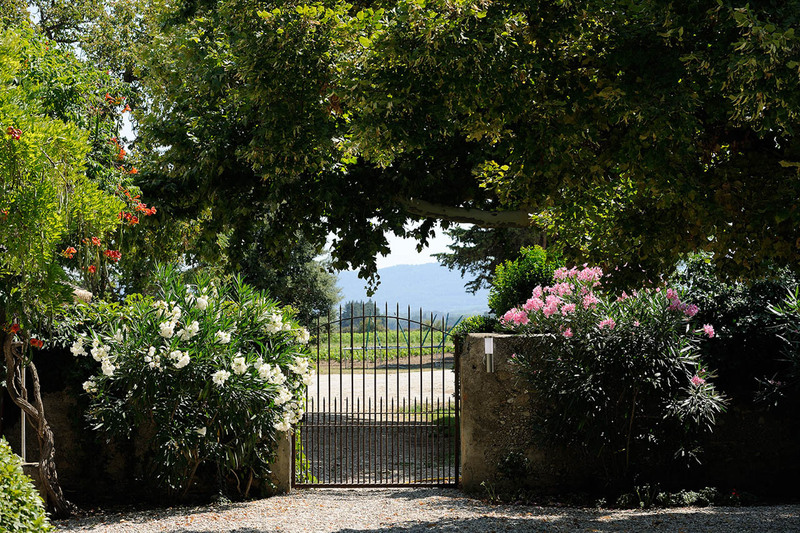 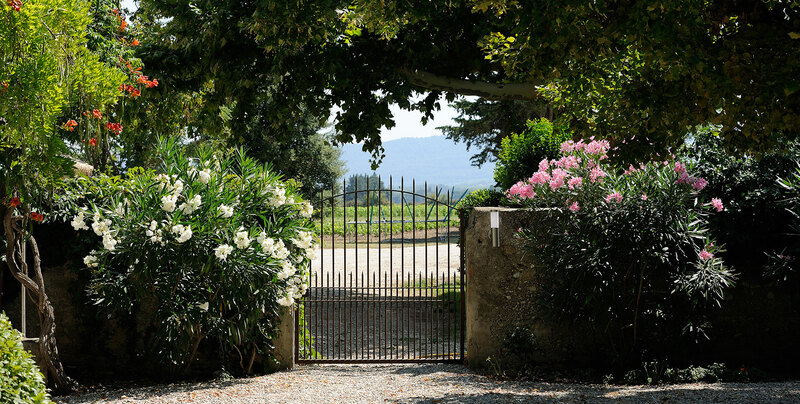 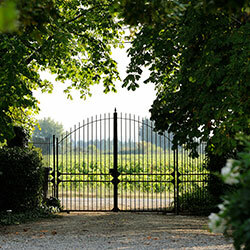 The wrought iron gates on both ends of the estate give an elegant touch to the houses and protect our guests’ privacy. The fig-tree and rosemary fragrance, the colors of hibiscus and valerian, the white and pink laurel trees are a feast for our senses. 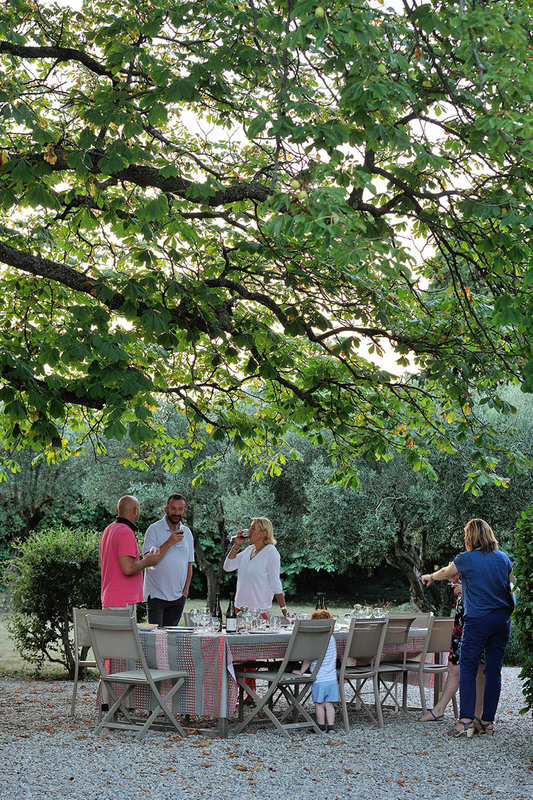 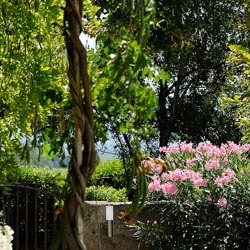 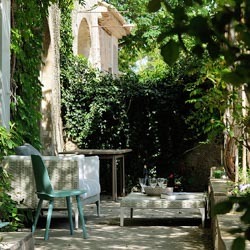 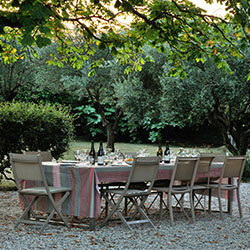 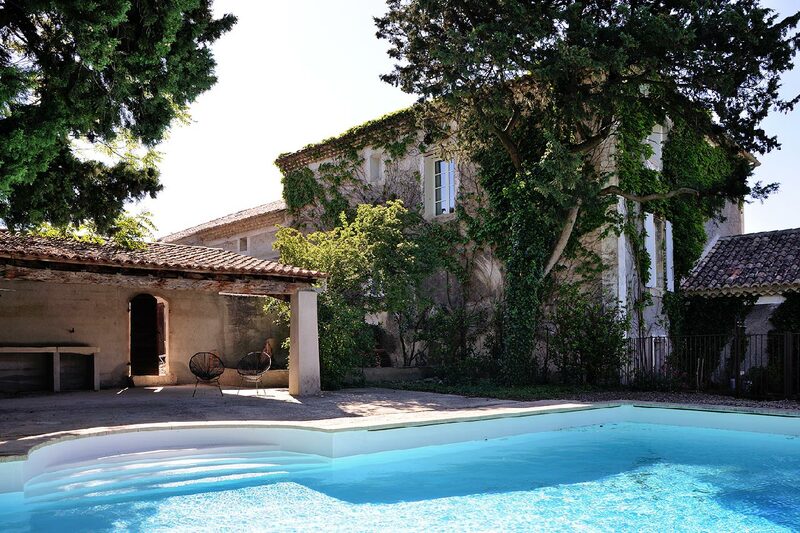 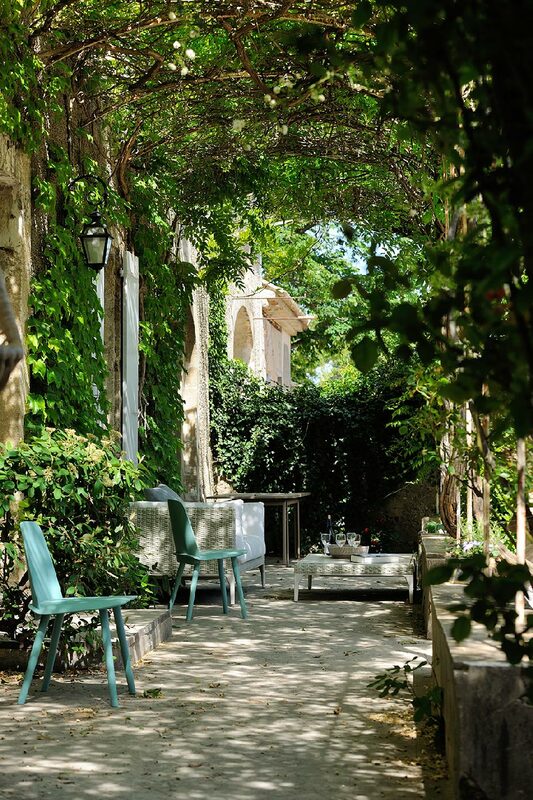 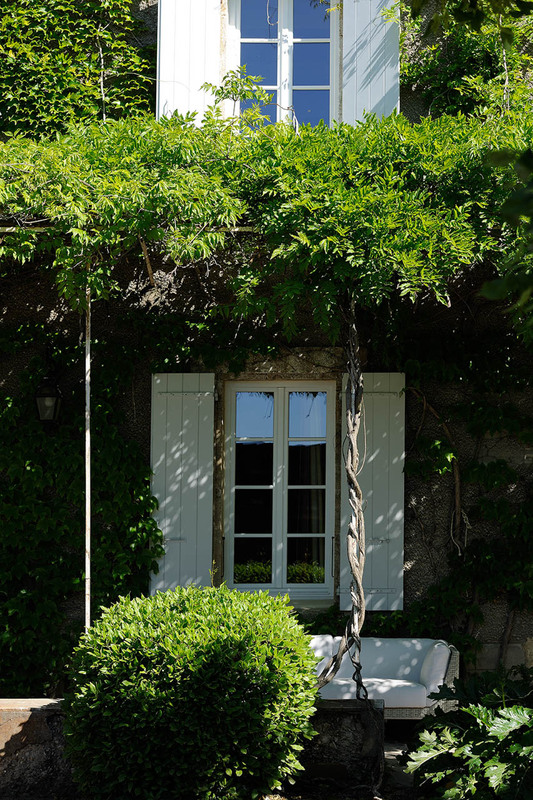 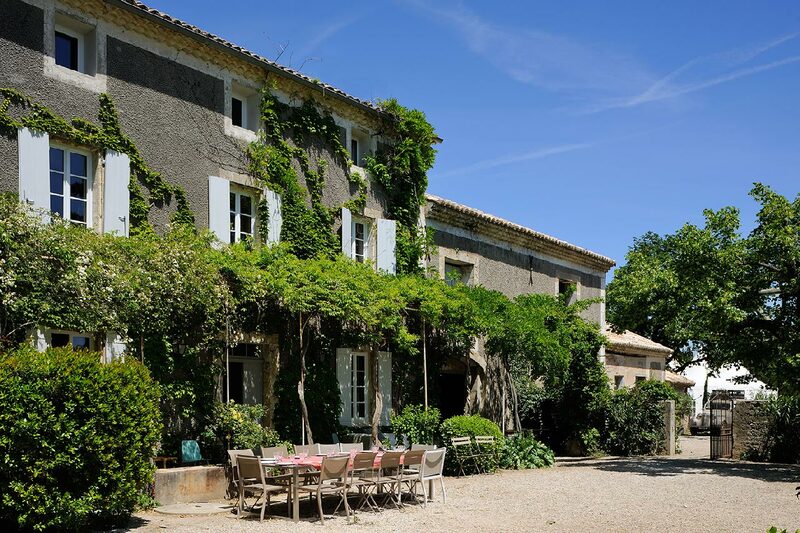 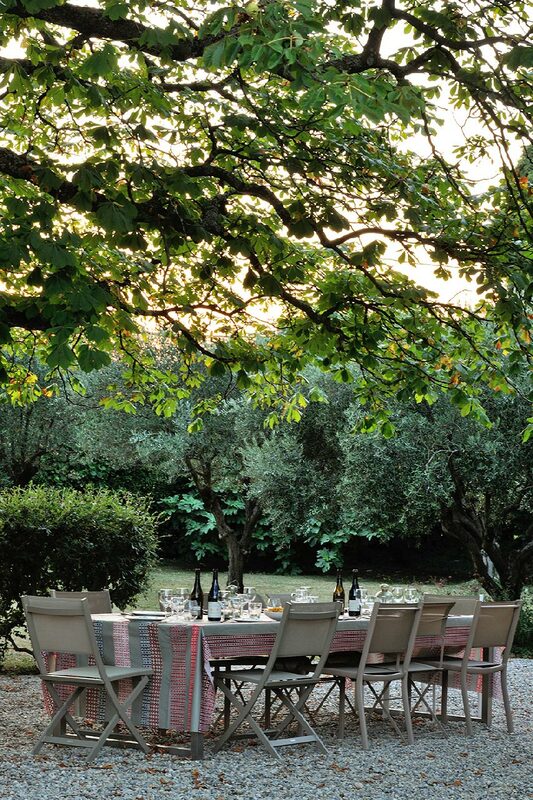 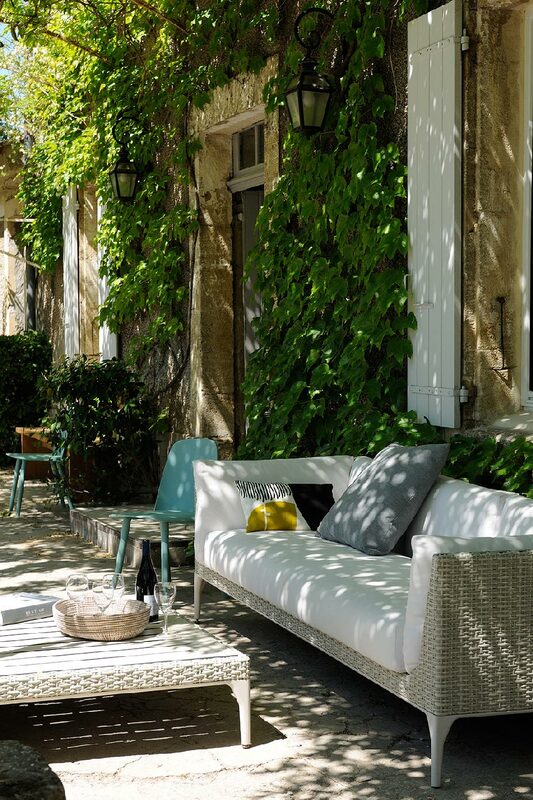 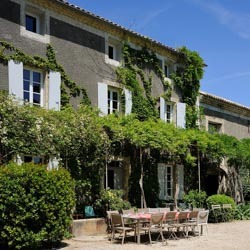 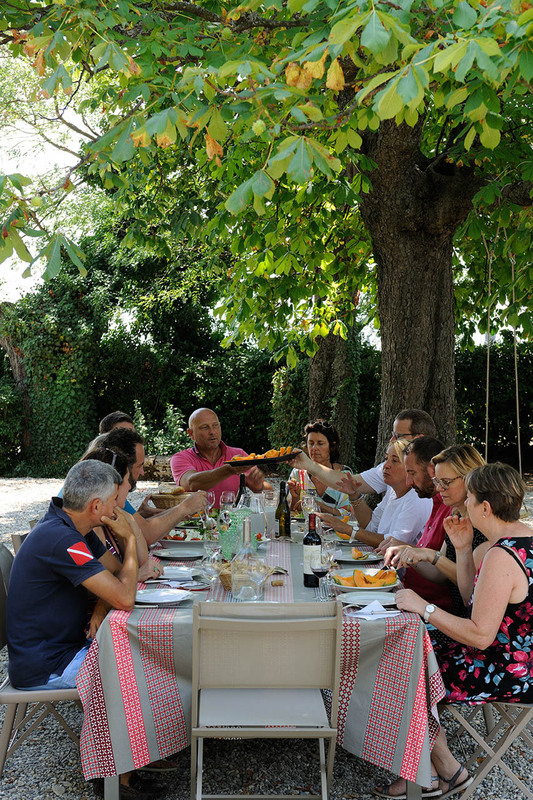 You can play table-tennis in the garden and, the acme of Provencal way of life, traditional sets of ‘petanque’ balls can be found in the house, ideal for sharing a pleasant time in a wonderful landscape. 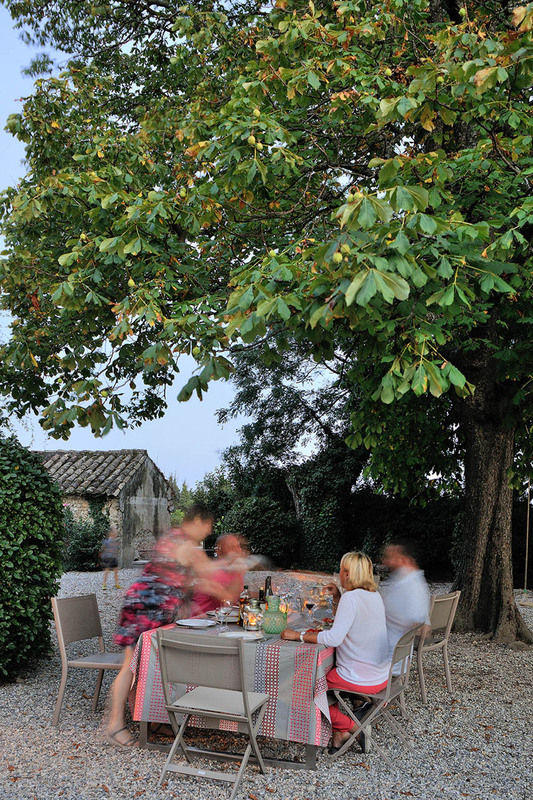 A swing in a corner of the garden and a trampoline near the vines will make young and older children happy. 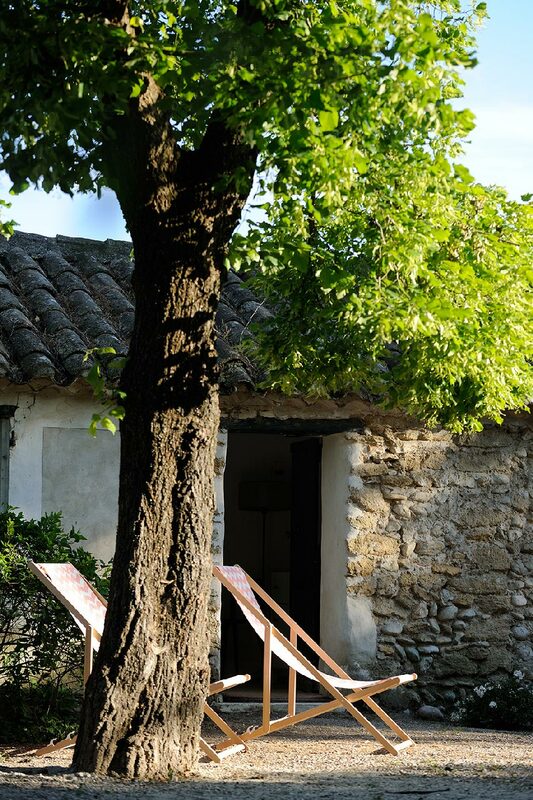 And finally bicycles are at the disposal of our guests who wish to discover this beautiful area of Provence. 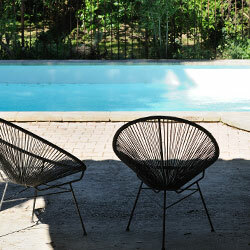 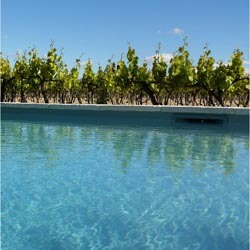 Access to the two swimming-pools is strictly limited to the guests of the Odylee Houses. 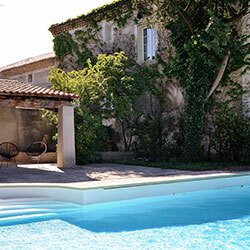 Each house has its own swimming-pool. 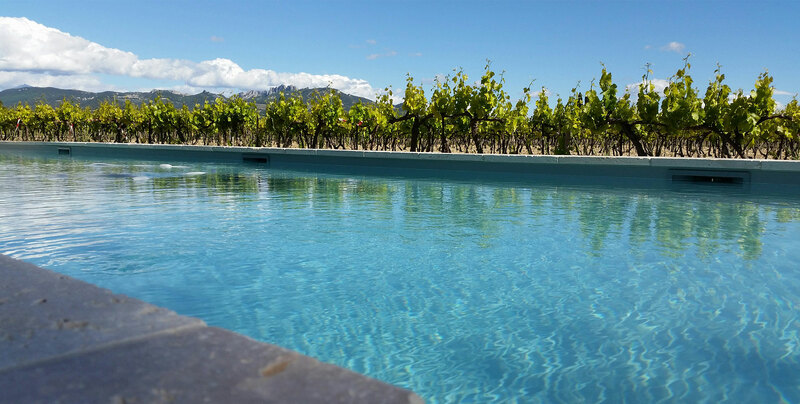 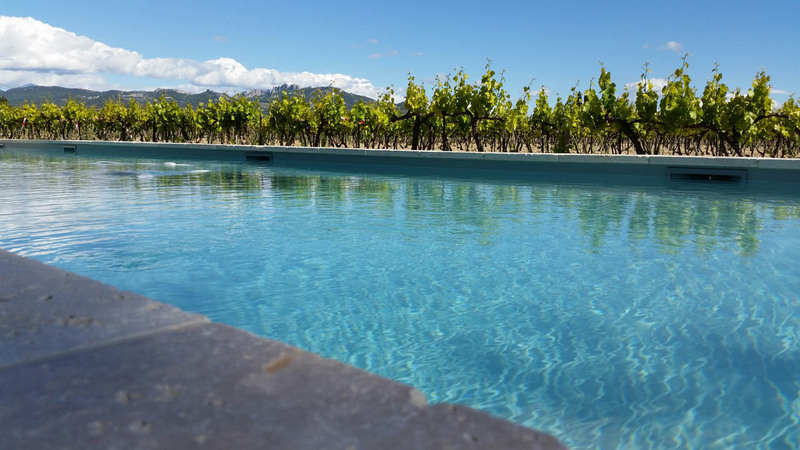 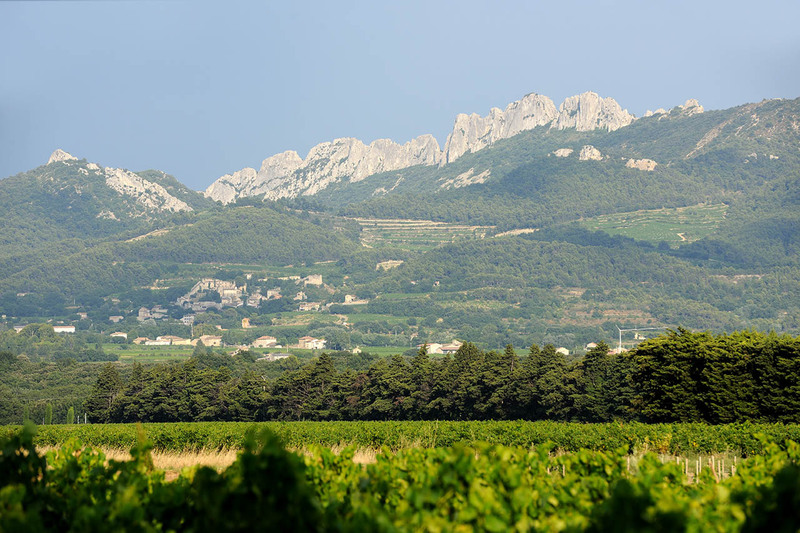 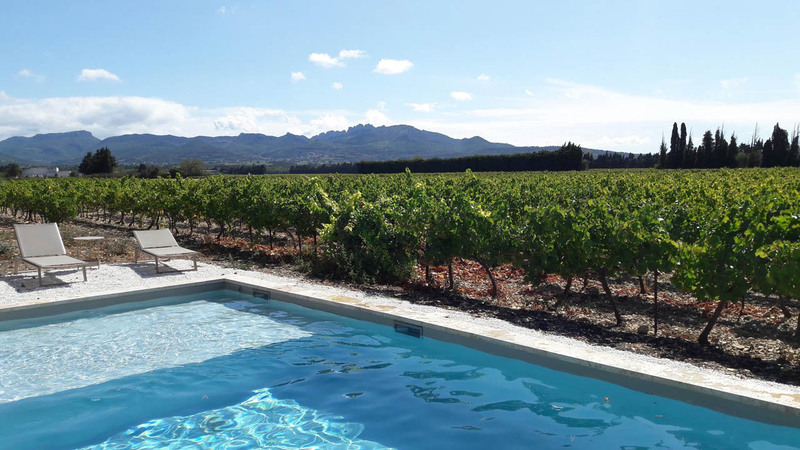 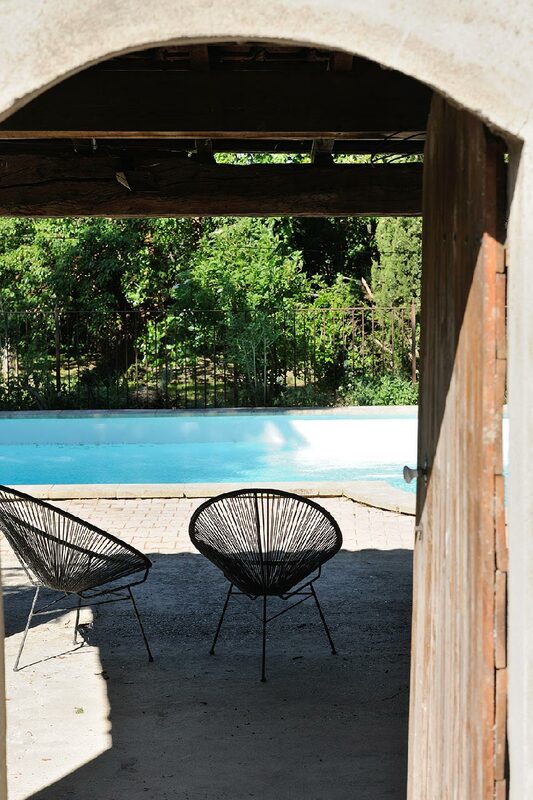 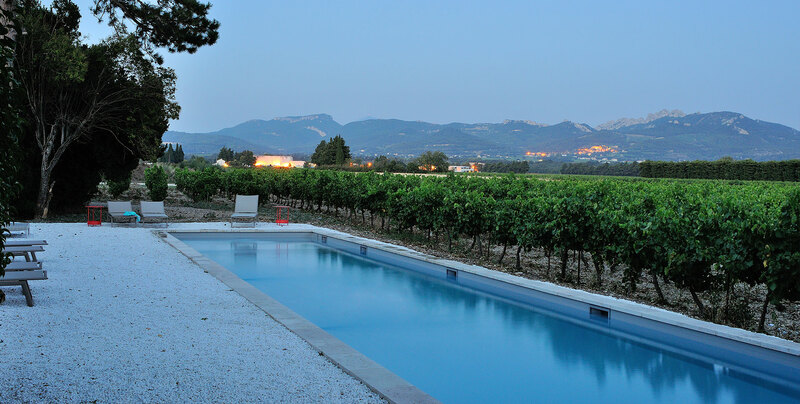 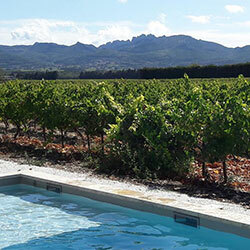 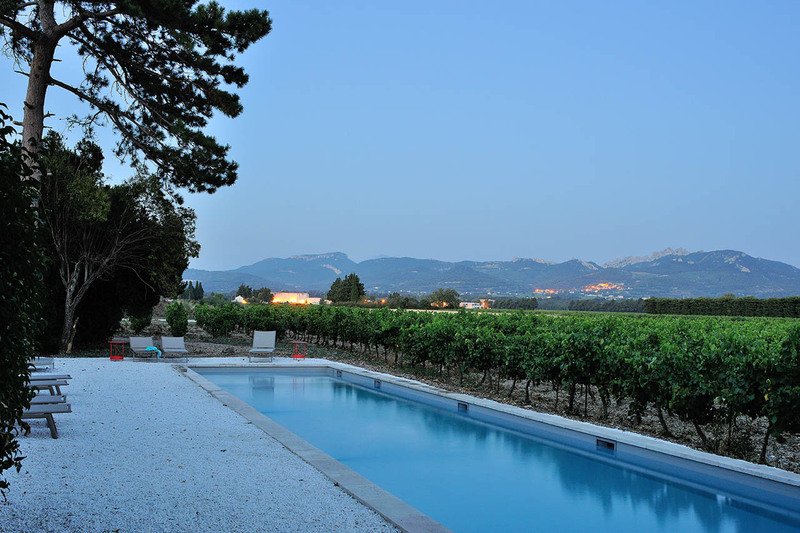 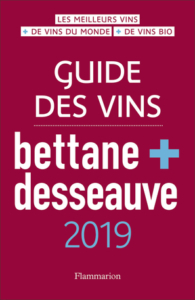 The Dentelles swimming-pool (18.5m x 4m) and its colorful design furniture is bordered by vines on one side and offers a wonderful view on the Dentelles de Montmirail and the Mount Ventoux, the perfect place to taste one of the estate’s wines with friends. 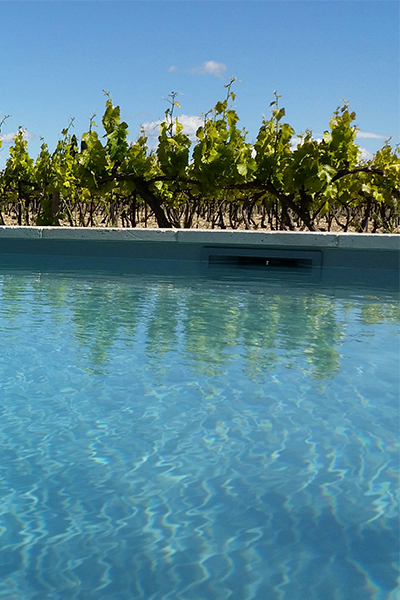 The Cypress swimming-pool (10m x 5m) is more private, with a pergola under which you can relax and enjoy a quiet moment on your own.